There is a great diversity of wines , to suit all tastes produced by the 50 or so wine producers in the immediate area around Le Puy Notre Dame with different still reds, whites and roses and also sparkling whites, reds and roses. The three main grape varieties most commonly used are Chenin Blanc, Cabernet Franc, and Gamay, and these are sometimes complemented by Cabernet Sauvignon. 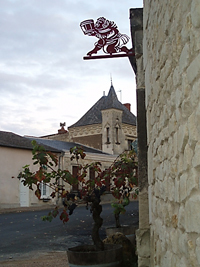 The local appellations in the village include Saumur Puy-Notre-Dame, Saumur-Champigny. 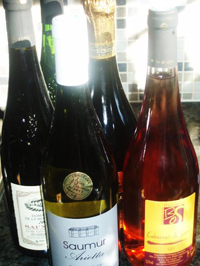 Saumur Blanc, Saumur Rouge, Coteaux de Saumur, Saumur Brut and Cabernet de Saumur, (For more information see Food and Drink.). 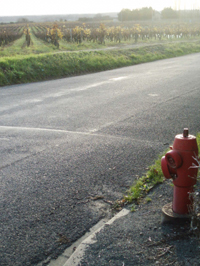 There is a 170 kilometre &apos;Route Touristique du Vignoble de l&apos;Anjou&apos; which takes you through the vineyards, as well as to the Anjou Vine and Wine Museum in Saint Lambert du Lattay. It is a lovely route to take to see where the wine of the area is grown and it passes through the village of Le Puy Notre Dame. The various stages of the route can be followed by car or by bike, on foot or on horseback and some even by train.